Exciting News! ACP is now offering Acutherm by Price! 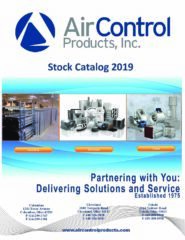 | Air Control Products, Inc. Exciting News! ACP is now offering Acutherm by Price! Air Control Products is very excited to announce we are now offering Acutherm by Price, the #1 supplier of VAV Diffusers, also know as Therma-fusers. 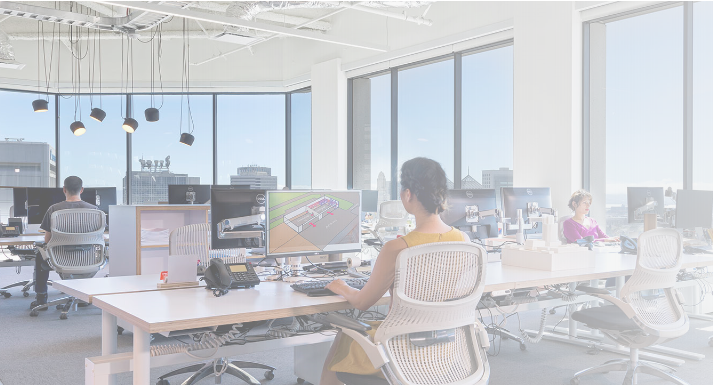 Acutherm optimizes variable volume systems for their use in High-Performance Building Design through its 40+ years of EXPERIENCE and exceeding people’s individual temperature control requirements. A dedication to innovation continues today through our new partner, Price Industries, with new products that compliment our Therma-Fuser™ Diffusers for their use within a High-Performance Building. Incorporating Therma-Fuser™ Diffusers in an HPB design builds-in proven sustainable comfort and provides decades of worry-free service. SUSTAINABILITY is guaranteed with every thermally powered diffuser because there are no complicated controls or electronics, and reliability is further guaranteed with a 10-year warranty. Meeting today’s need for control system interface, gathering important data from the space, reporting that information, and rapidly adjusting operational parameters to ensure comfort and energy savings, the Therma-Fuser™ Diffusers with AC induction and DC stepper motors promote verifiable damper position while increasing the speed of response. COMFORT is assured because each Therma-Fuser™ Diffuser is an individual zone of temperature control with every area of a High-Performance Building having separate and optimized space temperature settings. Overcooling and overheating of spaces is eliminated by the Therma-Fuser™ Diffuser’s precise thermostatic control and control algorithms used on the motorized units. Space comfort and “Ventilation Effectiveness” are assured because all VAV Diffusers provide a constant discharge velocity that guarantee better throws, no dumping, better room air movement, and uniform thermal distribution. ENERGY is saved using Therma-Fuser™ VAV Diffusers in High-Performance Building, low pressure advantage that allows a system that operates between 0.05” and 0.25” WG and will average more than 1” below the operational range of many conventional Air Terminal Unit designs. The fan laws validate this concept, because each time static pressure is reduced, the energy savings are cubed. This allows for “right-sized” equipment, low pressure ductwork, and an overall down-sizing of equipment, fans, and refrigeration associated in the system support, and operation. Acutherm created the VAV Diffuser in 1978 to create sub-zoning for constant volume systems when there were no other options. For over 40 years, Acutherm has been meeting occupant’s expectations, and has been on the forefront of cutting-edge technology that creates sustainable designs, comfort, and most importantly, energy savings. 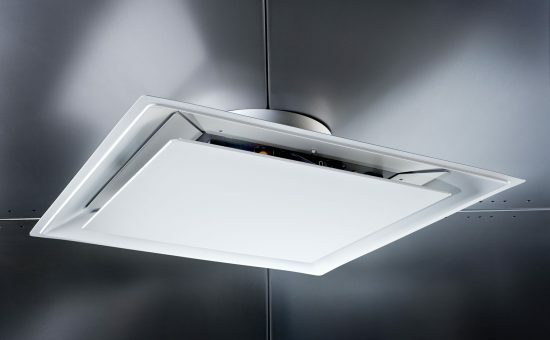 High Performance Building Designs can truly benefit from incorporating low pressure VAV Diffuser Systems, and we are poised to meet the newest challenges that will be hurled at the industry in the future.